Schools offer open houses to help families with the process of getting registered. 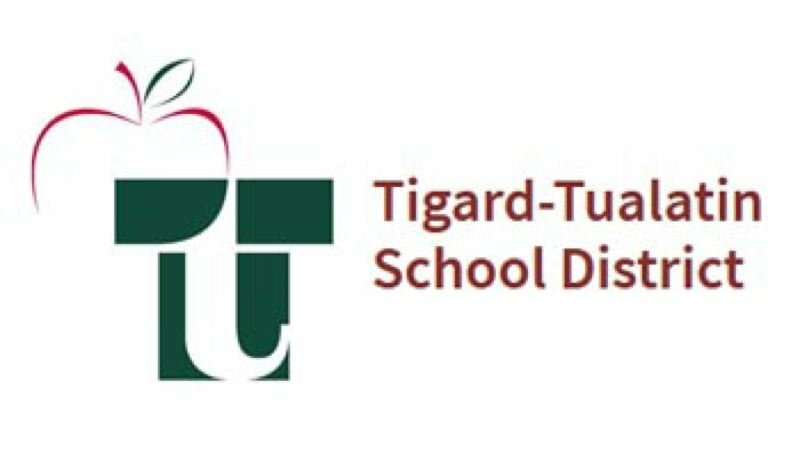 Registration for the Tigard-Tualatin School District kindergarten program begins Monday, Feb. 4. Schools within the district also are scheduling special sign-up nights to help families with the process. To be eligible, a child must be 5 years old on or before Sept. 1, 2019. Parents should bring their child's birth certificate, proof of address and immunization record to complete the registration. Alberta Rider Open House: 4-6 p.m. Deer Creek Open House: 4-7 p.m.
Byrom and Woodward: 5:30 p.m.
Templeton and Tualatin Elementary: 6:30 p.m.
Metzger (including Spanish immersion information): 6:30 p.m.
Bridgeport (including Spanish immersion information): 6:30 p.m.
C.F. Tigard Open House: 3 to 5:30 p.m.
Durham Open House: 6:30-7:30 p.m.